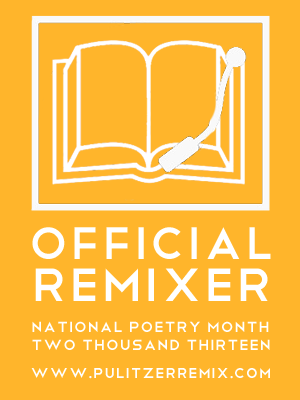 I’m very excited to announce that I am part of Pulitzer Remix, a project involving 85 poets writing one found poem per day during April. This project is a 2013 National Poetry Month initiative sponsored by The Found Poetry Review and created by Jenni B. Baker. 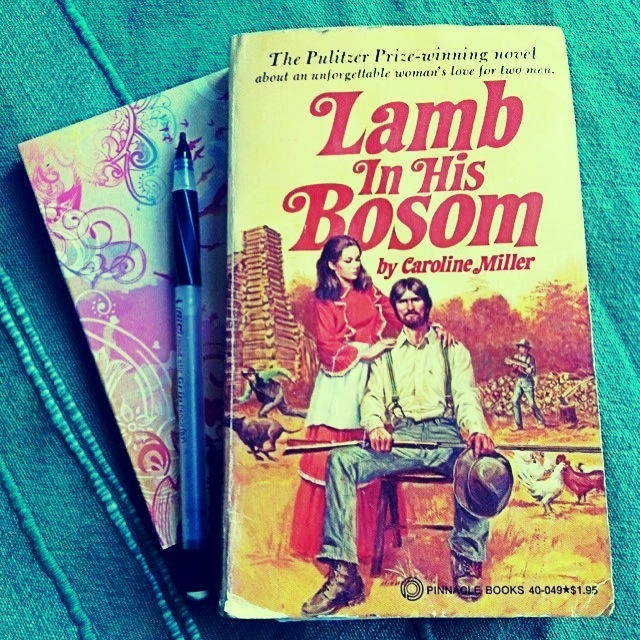 I am working on a novel called “Lamb in His Bosom” by Caroline Miller, who is from Georgia. The novel takes place in rural and pre-civil war Georgia. (The Georgia connection is why I chose this book). Follow the project beginning April 1 at http://www.pulitzerremix.com or on Twitter using the hashtag #pulitzerremix. Project updates can also be found on the Found Poetry Review’s Facebook page (http://www.facebook.com/FoundPoetryReview) and Twitter profile (https://twitter.com/foundpoetryrev). Also, here is a RSS feed for my poems. Lindsay Oberst is a writer, journalist and editor. She writes about arts, culture, design, literary, digital media, technology, social good, health, business, marketing and sustainability. She also writes fiction and poetry. Find her on Twitter @LindsayOWrite and @LindsayOAtlanta. She’s on Facebook and Google Plus, too.